A music lover and a graduate student at the University of Toronto, Brian is a dedicated DJ relentlessly pursuing the sounds and melodies that make life worth living. Since beginning his DJ career in 2016, Brian has played alongside some of the best DJs in Toronto and the trance community at large, including Airwave, Manuel Le Saux, Allen Watts, Monoverse, Ace Ventura, Dan Stone, Jordan Suckley, The Noble Six, Magnus, and Christopher Lawrence. 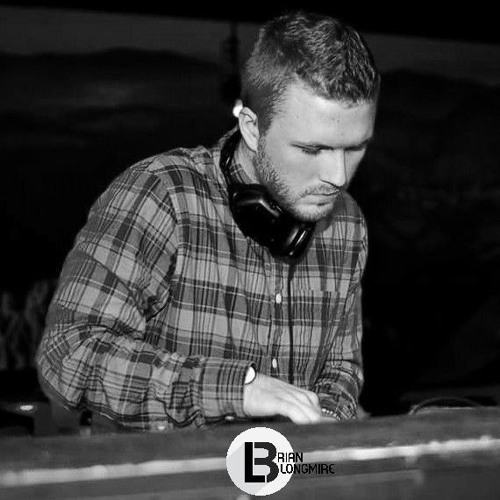 He has been fortunate to play at some of the biggest clubs in Toronto, including CODA, Nest, & Rebel. Brian's music taste is extremely eclectic, although he has a particular affinity for uplifting and psychedelic music. Some of his biggest musical influences include Sean Tyas, Daniel Kandi, John Askew, John 00 Fleming, Symbolic, Christopher Lawrence, & Sonic Species. Alongside his good friend M45, he co-hosts the collaborative podcast project Trance Sessions Radio and is also a resident DJ with Trance Sessions, a Toronto based promotion company. You can find all of the podcast episodes at https://soundcloud.com/trancesessionsradio.